Valentine and its grand celebration around the world have made it the most loved and romantic day of the year. Every lover takes this opportunity to plan something new and exciting for their loved one. If you also want to pamper your love partner on this special day, why not plan a romantic trip to any breathtaking destination like Atascadero, CA? Your loved one will certainly appreciate your efforts and preparation. Moreover, this will give you the perfect opportunity to spend some quality time together. Located in San Luis Obispo County, Atascadero is one of the beautiful holiday destinations where couples and holidaymakers come from different parts of the world. It has numerous breathtaking destinations that delight every traveler and some of them are Atascadero Lake Park, Sunken Gardens, Heilmann Regional Park and more. In fact, there are many impressive lodgings in the city where couples can stay to make their trip extremely comfortable. 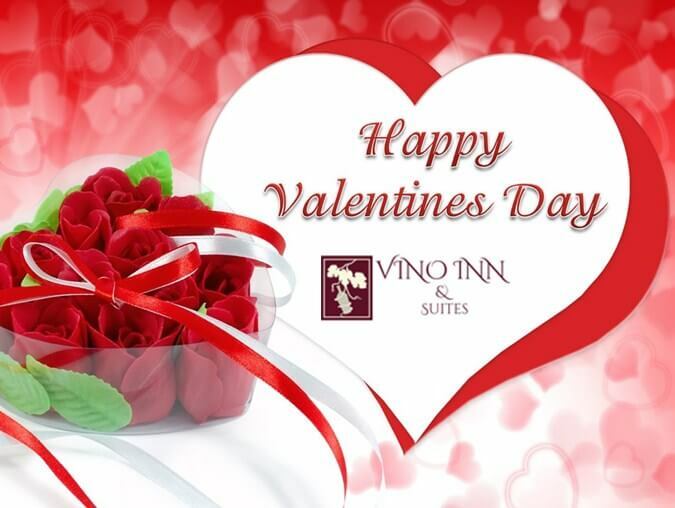 Vino Inn & Suites is one of the grand and glorious lodgings in the city which has been rendering outstanding staying facilities to the people at very reasonable rates for many years. The hotel provides different types of rooms and suites that customers can select according to their specific needs and desires. The best thing is that they have separate smoking rooms that customers can reserve according to their preferences. The best part is that all the rooms and suites of the hotel are well-appointed with great facilities like refrigerator, microwave, cable television with HBO, air conditioner with heather, coffee maker, desk & chair, and extremely comfortable and soft beds. You will be happy to know that there are many famous restaurants and coffee shops that are located within a walking distance of the hotel. If you have any unanswered question, then you can approach to the hotel representatives either via mail or phone.